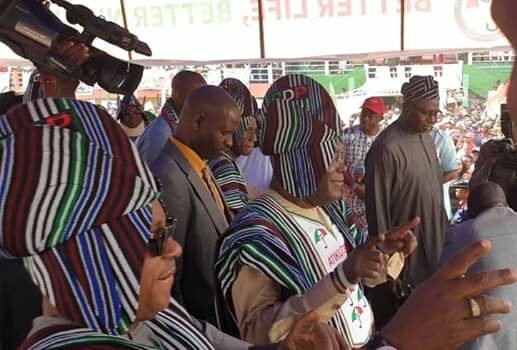 The presidential election result so far released by the Independent National Electoral Commission (INEC) in Benue indicate that Atiku Abubakar of the Peoples Democratic Party (PDP) has won in eight out of the 13 local government so far declared. President Muhammadu Buhari of the All Progressives Congress (APC) has however won in five local government areas. Results from ten local government areas are still being awaited for announcement at the time of this report. Meanwhile, different candidates including Senator George Akume, Senator Barnabas Gemade and former Governor Gabriel Suswam have continued to visit the INEC state office to lodge one complaints or another.